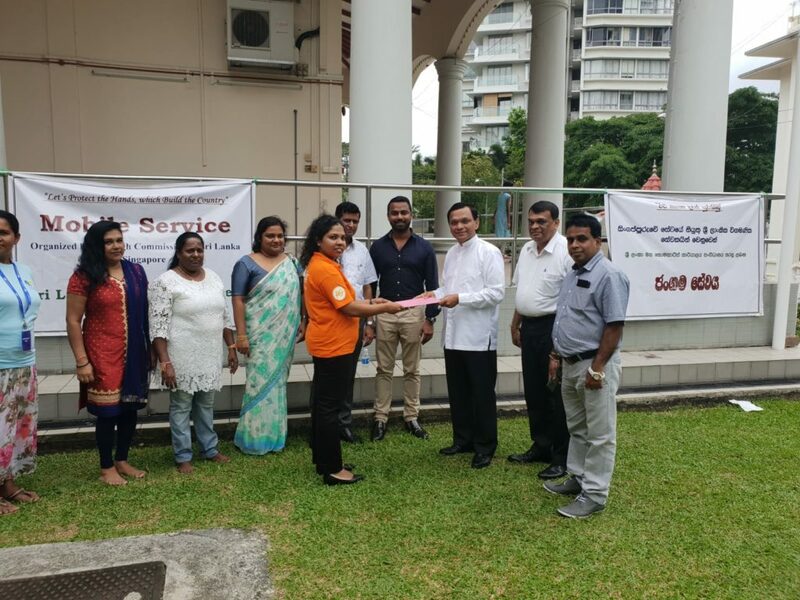 The Sri Lanka High Commission in Singapore launched its first Mobile Service at Srilankaramaya Temple premises, Singapore on Sunday, 27 January 2019. This programme is scheduled to be held on the last Sunday of every month. Inaugurating the event, the Acting High Commissioner Mr. Ameer Ajwad stated that the High Commission initiated this outreach programme as part of its efforts to bring labour welfare and consular services closer to the Sri Lankan migrant workers and expatriates living in Singapore. 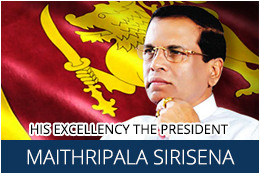 He further said that one of the objectives of this initiative is to increase awareness among Sri Lankan migrant workers to utilize this programme which includes career upgrading courses offered by Centre for Domestic Employees (CDE),Foreign Domestic Worker Association for Social Support and Training (FAST), Humanitarian Organization for Migration Economics (HOME) and Aaxonn, who are partners of the Sri Lanka High Commission in providing skills training to Sri Lankan domestic workers in Singapore. 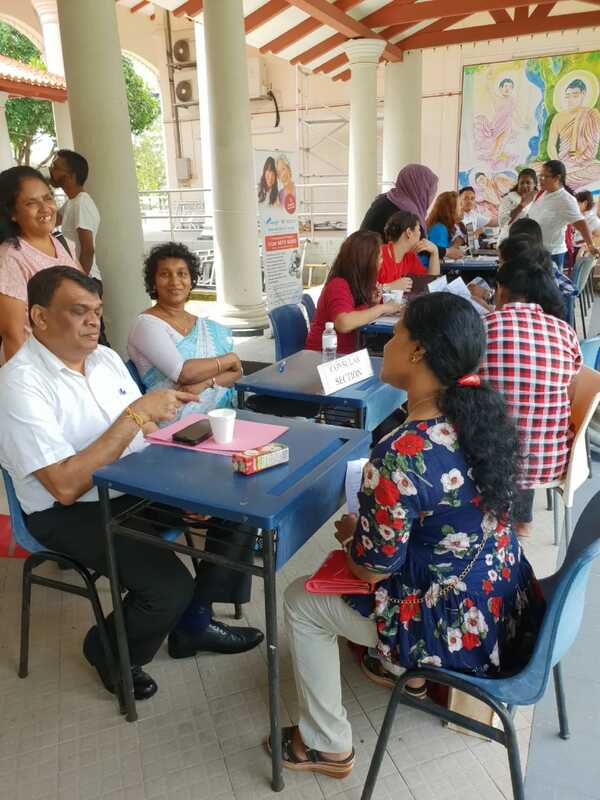 The event attracted over 300 Sri Lankan migrant workers who interacted with the officials of the Foreign Employment and Labour Welfare Division of the High Commission. Representatives from CDE FAST, HOME and Aaxonn were present on this. 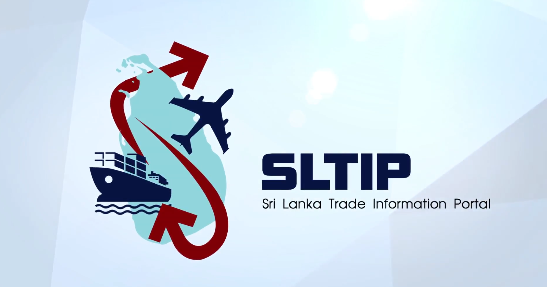 The mobile service also facilitated the registration of migrant workers with the Sri Lanka Bureau of Foreign Employment (SLBFE). The participants were also briefed on worker’s insurance benefits. 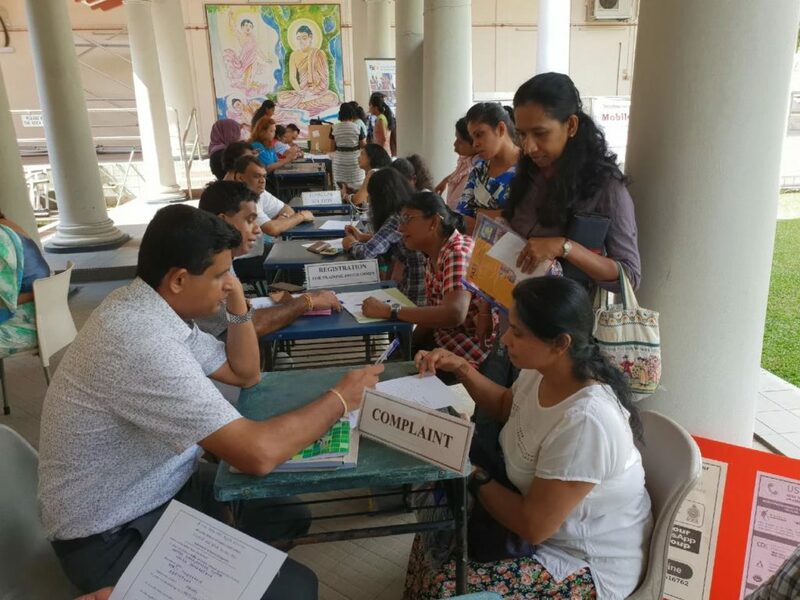 The High Commission’s Consular Officials apprised the participants on consular related services such as renewal of passports, attestation of documents, issuance of birth/citizenship certificates and other consular services. 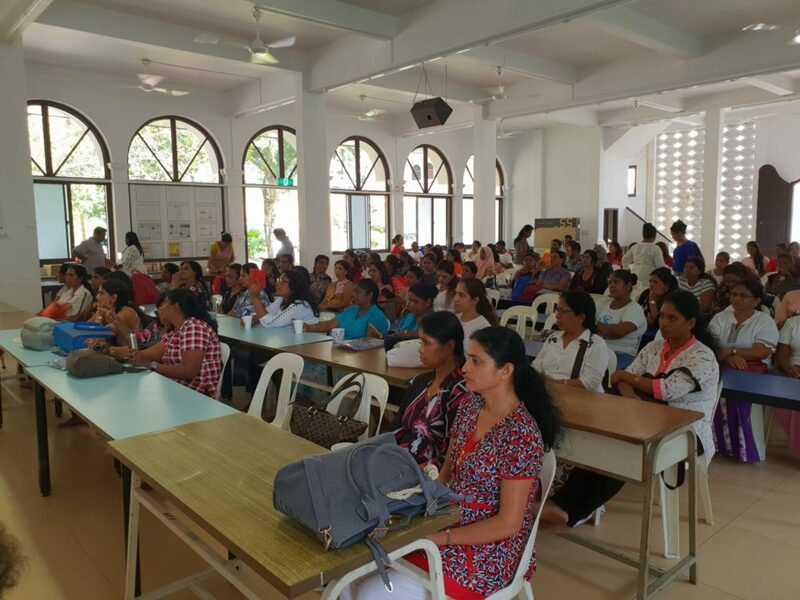 An official WhatsApp group was also launched to connect the Sri Lankan migrant workers in Singapore with the Labour Division of the Sri Lanka High Commission. Ven. Dr. Gunaratne Thero of SriLankaramaya, President of the Singapore Sinhala Buddhist Association, Mr. Bennet Manukularatne, Chairman of the Sri Lanka Bureau of Foreign Employment Mr. A.A.M. Hilme Aziz, President of FAST Mr. Seah Seng Choon, Chairman Clubhouse Management Committee of FAST Mr. Stephen Chia, Director of Education and Programmes of HOME Mr. Sisi Sukiato, Asst. 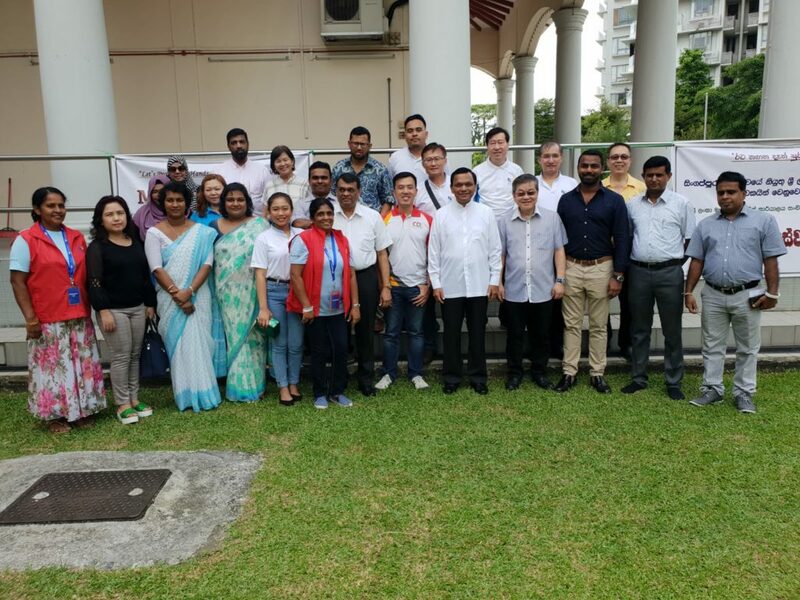 Director of CDE Ms. Don Chen, and Manager Operations of Aaxconn Mr. Ivan Som, High Commission staff and a large number of Sri Lankan migrant workers and expatriate Sri Lankans participated at the launch of the mobile service.